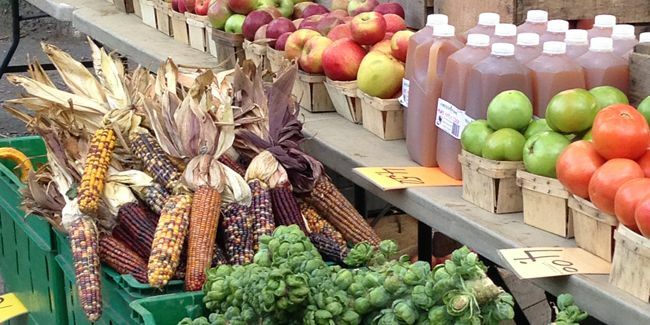 Below is the 2018 list of Pittsburgh area farmers markets and farm stands that accept food stamps (ACCESS), Food Bucks, and other forms of electronic payment and vouchers. 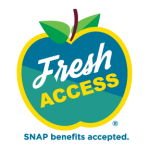 Just Harvest’s Fresh Access and Food Bucks is now at 22 area farmers markets and farm stands, listed below with the Fresh Access logo. Markets marked below with a red tent have Just Harvest staff at those locations to help you with Fresh Access and Food Bucks. At other Fresh Access locations ask for the market manager’s tent. Broadway Ave. & Hampshire St.
6th St. & Braddock Ave.
Smithfield St. & Sixth Ave.
Forbes Ave. & Market Pl. 40th St. & Butler St.
E. Ohio St & Cedar Ave.
18th St. & E. Carson St. Between Beacon St. & Bartlett St.
Municipal parking lot on Washington Ave. near Noble St.